Wow, that’s so cool! You can look at the list of sources for this post and also the others. There are some English articles that I think would be good for your reference. It would be good to see the back of the married women’s buns also. I like to see the styles they use with the smaller decorative braids, like in The Princess’ Man. I know how they’re done: While the single woman’s hair is in a braid, the married woman takes the secured bottom of the braid and uses a wide ribbon to secure it just under the start of the braid, wound around several times to keep it in place. The doubled over section is lifted up and the hair stick is pushed through both looped ends that are now created, so that its behind the section covered by ribbon. What I have trouble with is my braid being much longer than the wigs/hair pieces you see. They’ll show this small bun, while the loops my hair creates are about twice the size. I use a black paranda (or parandi) based off of what Punjabi women wear (see here: https://sites.google.com/site/habioku/home/do-it-yourself ) to help balance my braid out for braided buns, but even with that I can’t seem to create it without giving a slight twist before I bring it over. It would be helpful to me if you find more sources on that braid, because it seems like a nice variation to me wearing a Chinese bun or single braided bun with a hair stick. 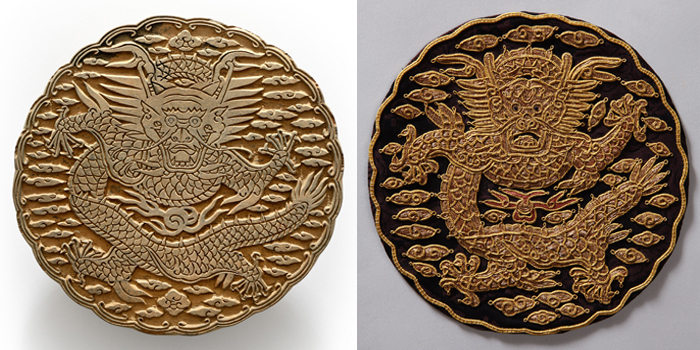 The profile version of the dragon emblem was used during early Joseon Dynasty, as seen in King Taejo and King Sejong’s portraits.It depicts a flying dragon, symbolizing the strong energy of the kings as the rulers of the newly found dynasty. However, King Yeongjo’s portrait shows the dragon emblem facing forward, symbolizing the stability experienced by the nation at that time, more than 300 years after its founding. 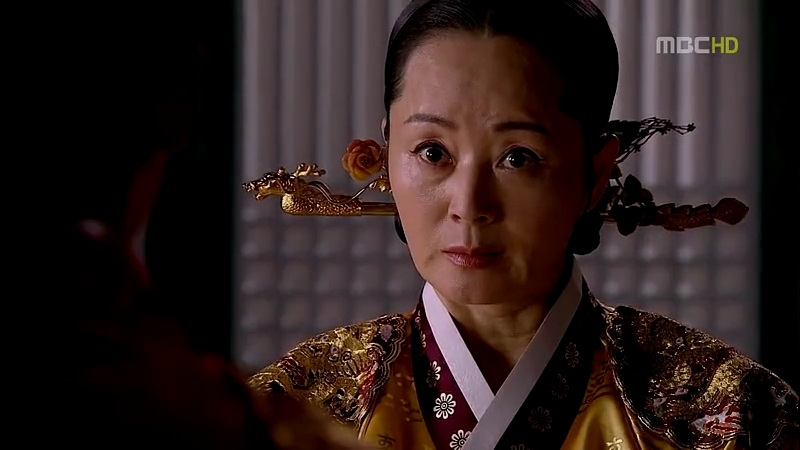 Although there are only a few royal portraits which survived until today, it can be concluded that the forward facing dragon emblem came into usage in the late Joseon. 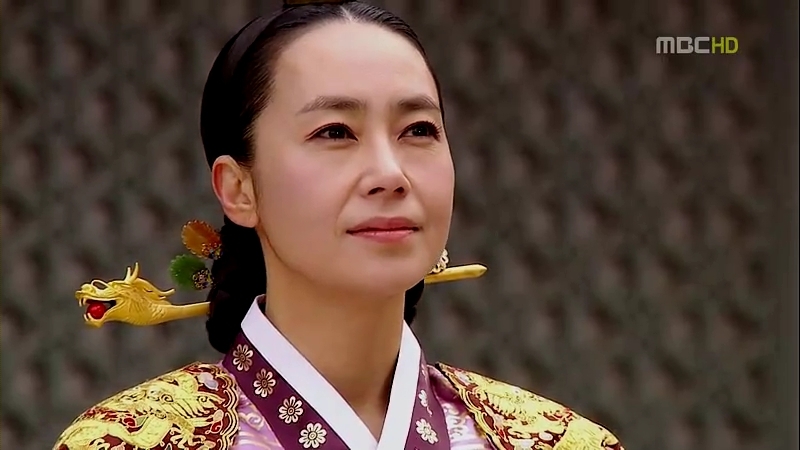 hi, thank you for the explanation on the joseon royal attire. 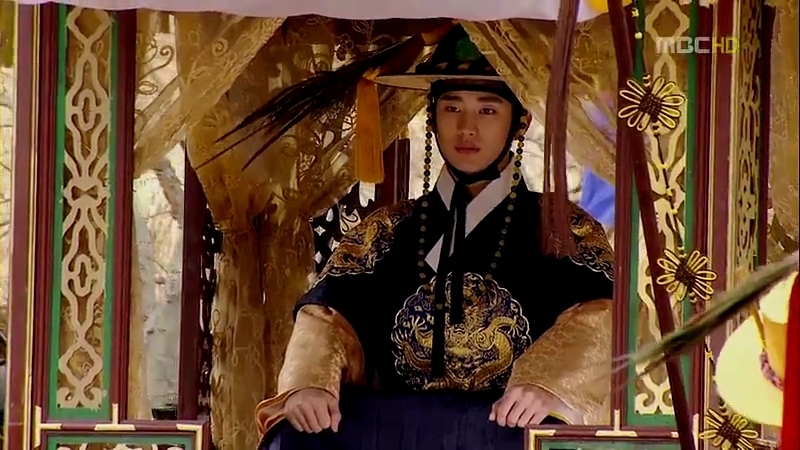 why I saw crown prince wearing 5 toes dragon robe? 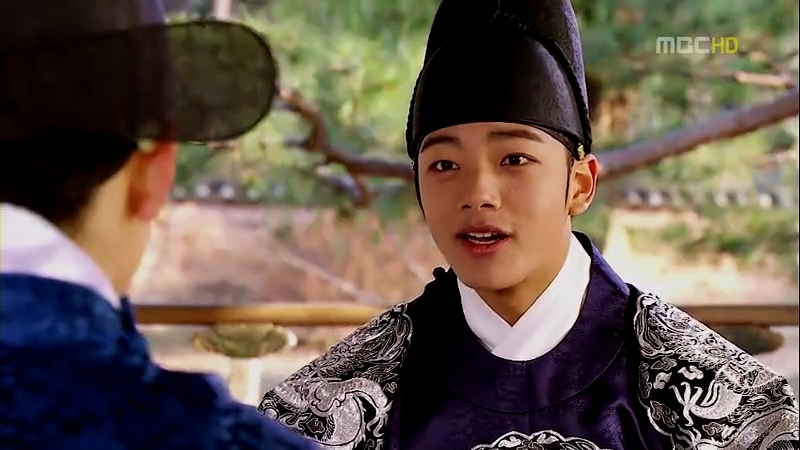 Well…recent fusion sageuk series put little attention to details especially when it comes to clothing and hairstyles. They often overlook small details like the examples you have mentioned above. 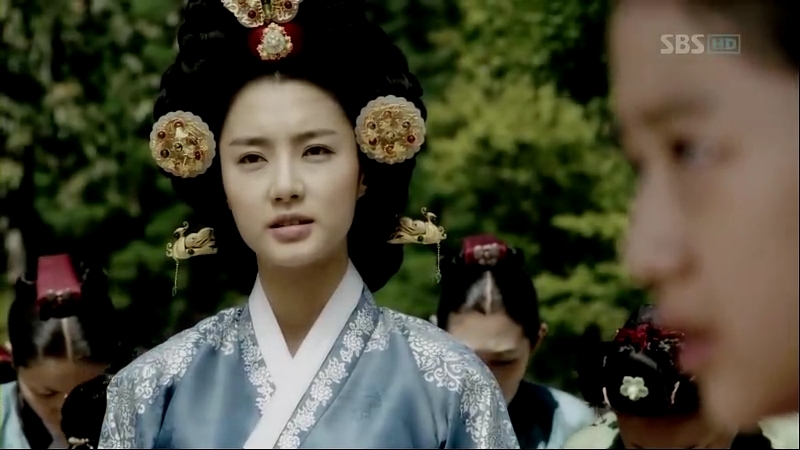 Part of it because of recycling outfits from previous dramas to save budget etc. 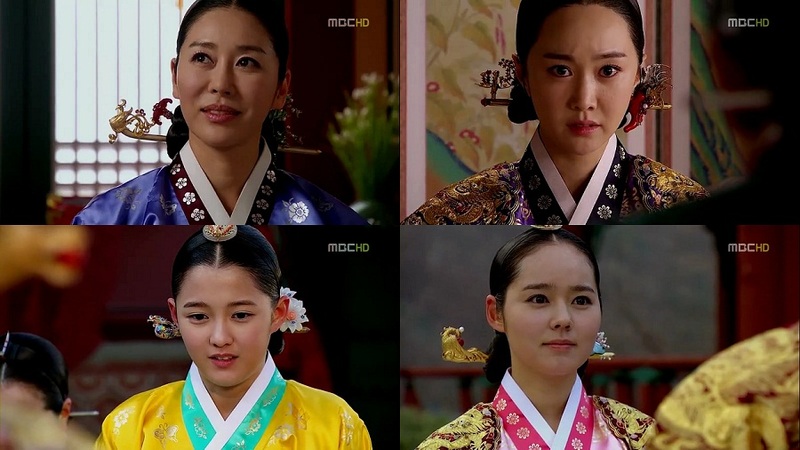 Older historical dramas like The Great King Sejong paid attention to the clothes for the characters and you will appreciate all the details, but that can be attributed to the huge budget for the wardrobe alone. Thank you very much for the royal costumes information! I am always curious about the name and also it’s meaning and I found a lot of answer from this article. 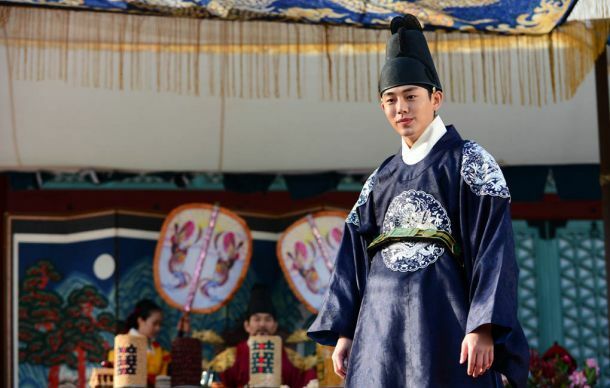 However I am still confused with the king costumes colors that Yoo ah in wears in Jang Ok Jung drama. Why the color did not chang right away from blue to red after the former king passed away? 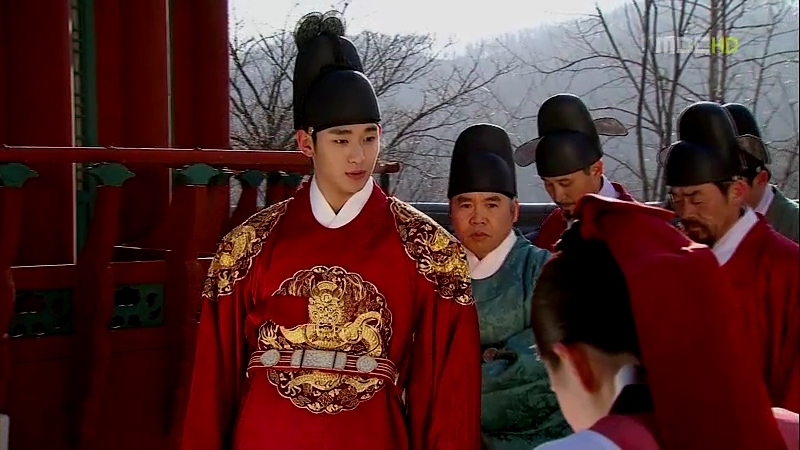 Why was he still using the blue dragon robe until he married the second queen?Or is it related with the king’s aged? Glad you found the post useful. Thank you for the question too! 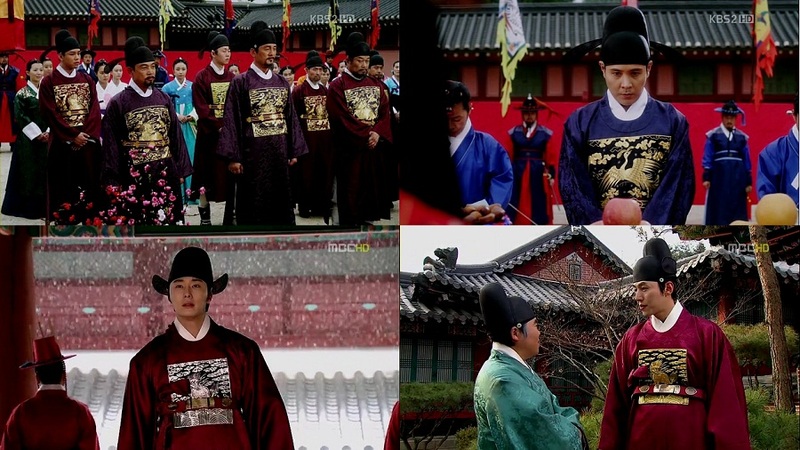 The colour set for crown prince was dark blue, but for the king, there was no clear restriction with regard to his robe colour, except for yellow, which was reserved for the Emperor (in Joseon’s case, it was to show their respect and submission to Chinese Ming and Qing’s emperors). 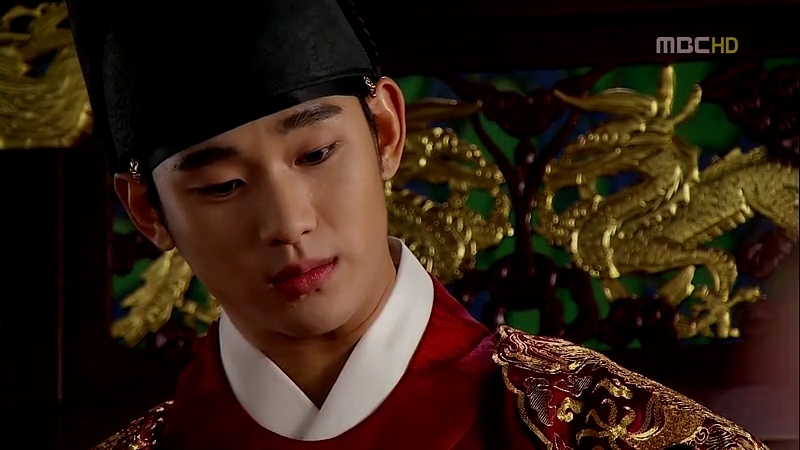 Red was the standard that symbolized the king, but in history, there were kings who did not stick to that colour alone and in some cases, even got the crown (ikseongwan) to have matching colours with their robes instead of the standard black. However, as the kings grew older, it would be possible for them to resort to darker colours too. Joseon kings were not allowed to wear 5-toed dragon emblems…..Those were only reserved for the Emperor, which was the Emperor of China. 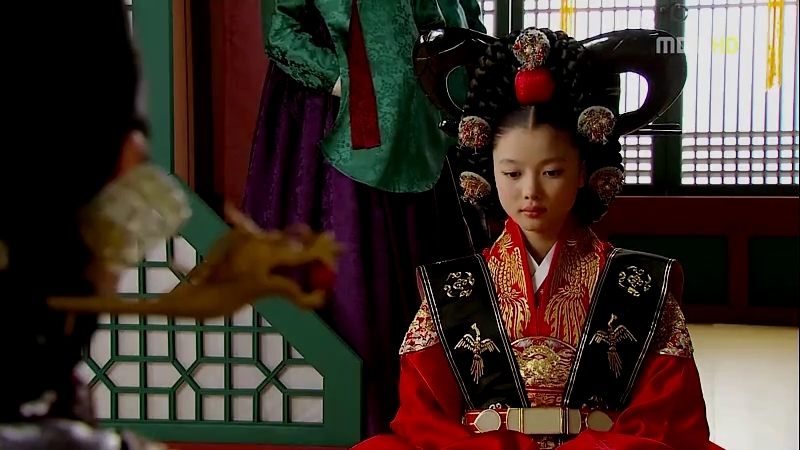 Joseon being the vassal state meant China had a higher power, therefore even kings, not emperors, could not wear 5-toed dragons. The maximum amount of toes Joseon kings (and every single Korean dynasty, as a matter of fact) could wear were 4 toes only. 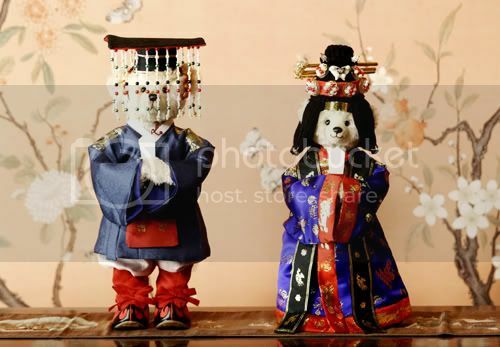 How is the story of queen danui And seonui?